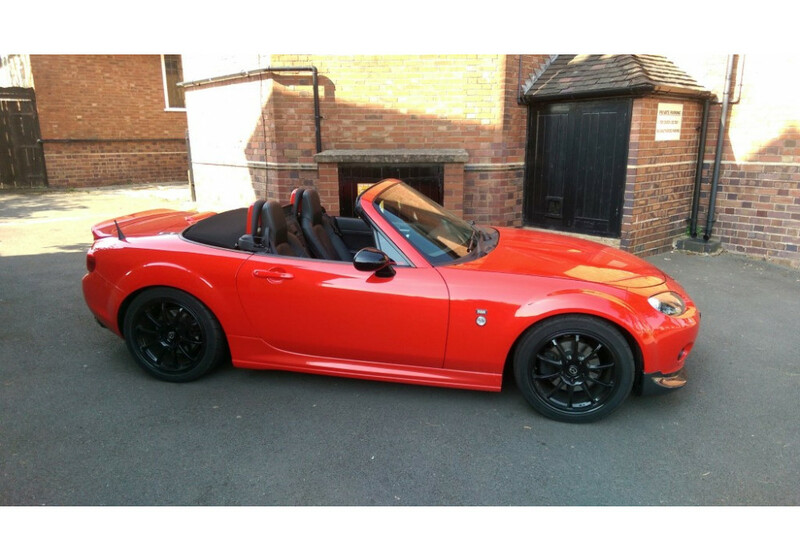 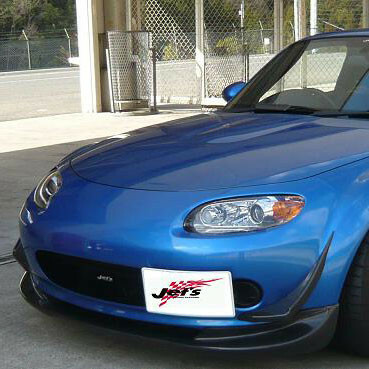 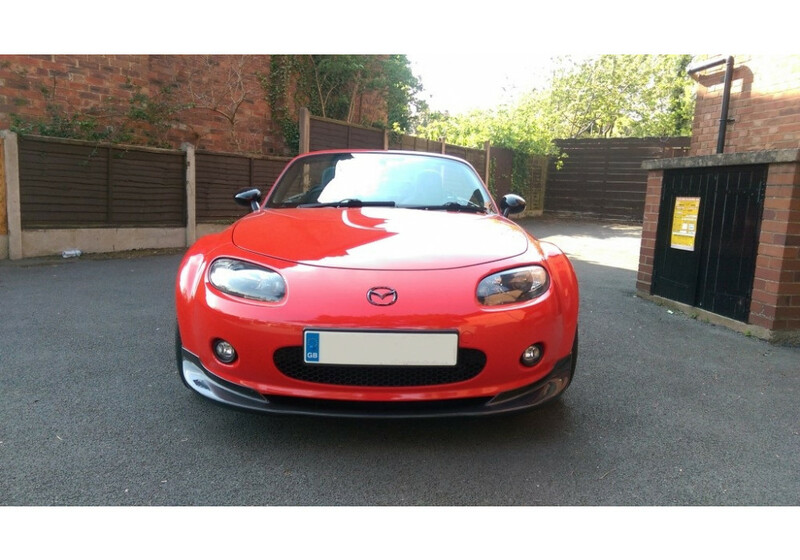 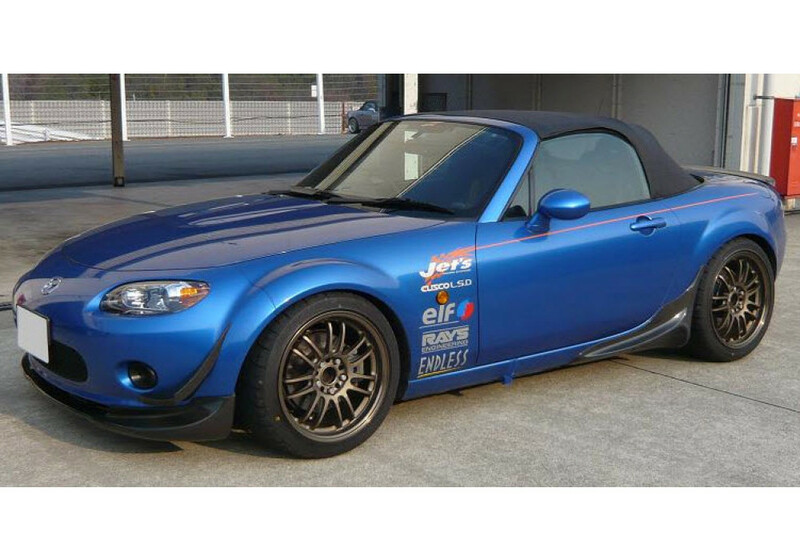 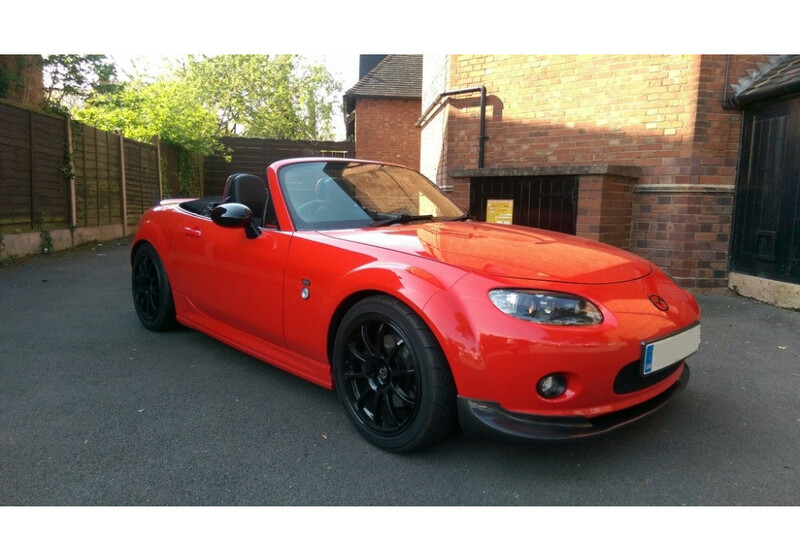 Front Lip made by Jet’s (Integral Kobe) for 2006-2008 NC MX-5s that is made with their special 3D wing shape. 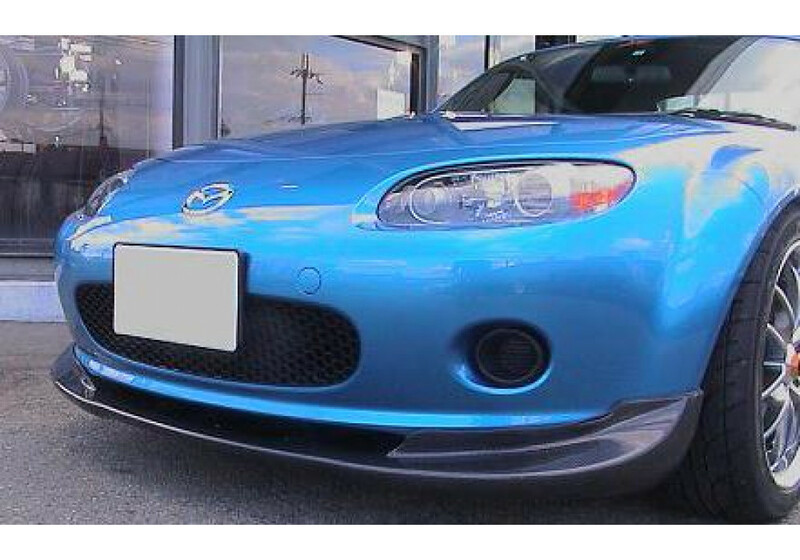 That specific shape is made to be 100% functional and was tested on track to be sure it works. 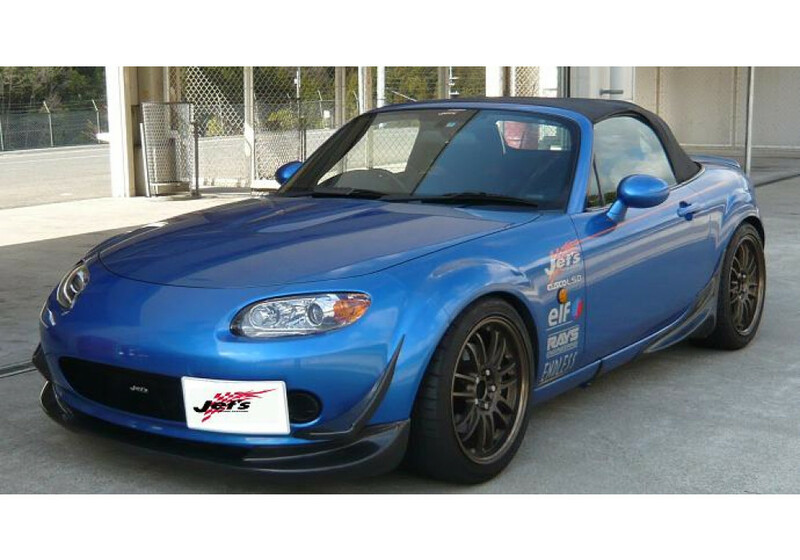 It’s made to both enhance down force and improve cooling to the engine bay. 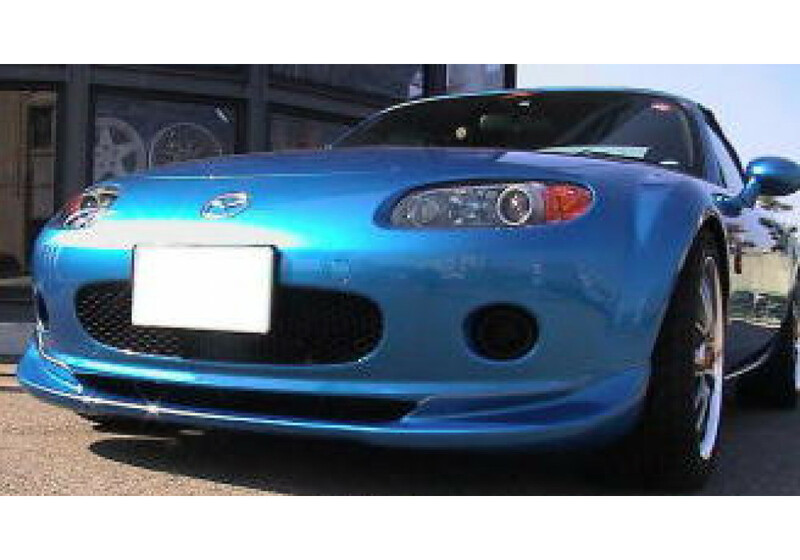 Integral Kobe Master Spec NC1 Front Lip should be ordered at REV9 Autosport https://rev9autosport.com/integral-kobe-master-spec-nc1-front-lip.html as they provide the best service and speed we've seen so far!